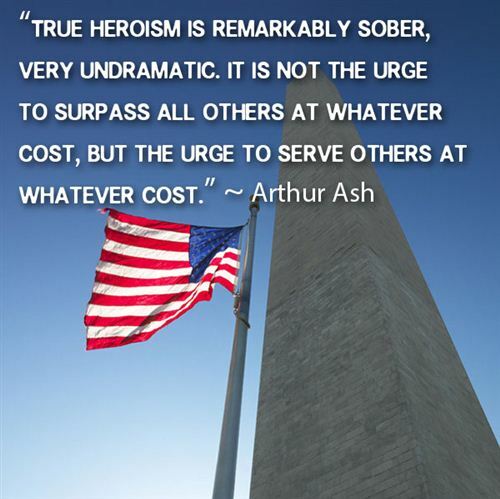 To all who have served. THANK YOU! Posted on November 11, 2013 by elizagal •	This entry was posted in Self awareness, The Journey, Uncategorized and tagged inspiration, veterans day. Bookmark the permalink.